Last month, Kindred Place launched a 10-week program called, “Let’s Talk About Parenting.” The program provides parents with skills and resources to balance love and discipline with their children. Weekly classes offer parenting techniques to strengthen family relationships, and a supportive community to walk alongside each parent in their unique journey. Kindred Place received a grant from the Women’s Foundation of Greater Memphis to develop curriculum for the program, designed by Crystal Carter, CFLE, and Katie Laws, Outreach Specialist. Classes meet on Tuesdays from 12:30 p.m. to 1:30 p.m. at the South City Resource Center, located at Booker T. Washington High School. 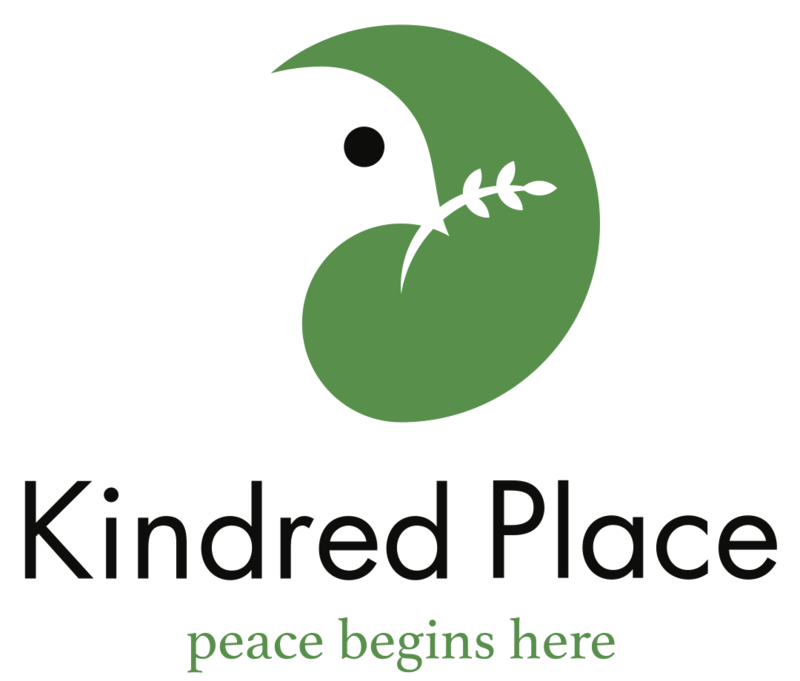 Kindred Place exists to provide both advocacy for children and support for parents. The “Let’s Talk About Parenting” program addresses family violence in a safe and preventative way. Topics range from the stress of being a parent and child development to anger management and behavioral challenges. Classes are free, and available until June 26, 2018 to any parent that has recently lived or is currently or living in the 38126 zip code. For more information, contact Crystal Carter or Katie Laws at 901.276.2200.